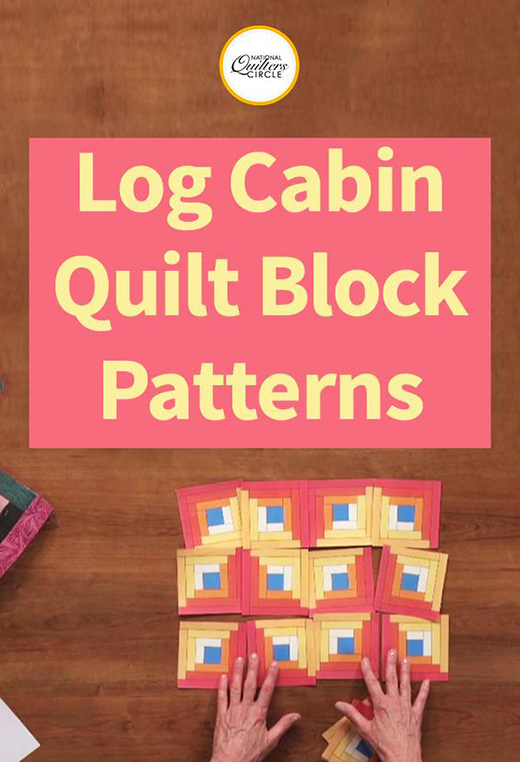 It’s time to quickly improve your quilting skills with the help from Carolyn Beam’s tips and techniques for creating traditional log cabin quilt block patterns. Learn the fascinating history behind why these blocks are called traditional log cabin blocks and how the center square has symbolism. See several unique examples with different fabrics and find out the many variations of quilt layouts. Have fun utilizing these awesome tips and techniques for quilting today!